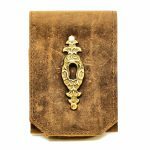 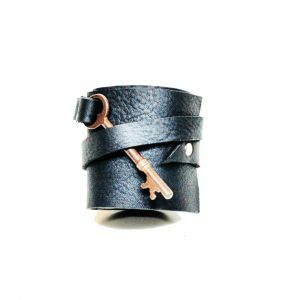 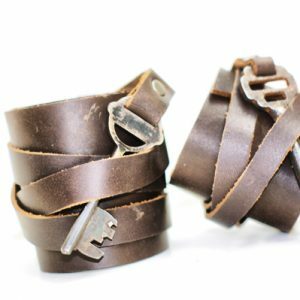 The Divina Denuevo Antique Key-Wrap Leather Cuff is a unisex adjustable cuff made in a variety of different leathers, and features an antique skeleton key riveted to a leather strap that wraps around the wearer’s wrist to secure. 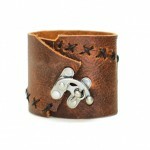 There are so many ways to wear this cuff, depending on the size of the wearer’s wrist and how tightly they adjust it. 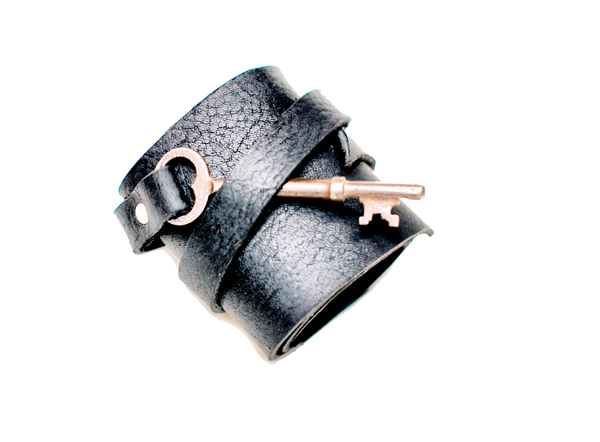 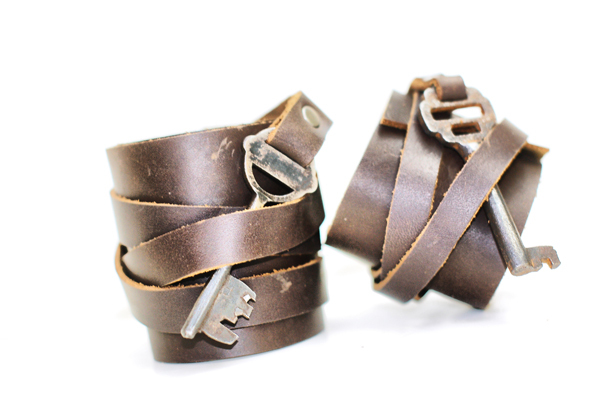 Each cuff comes with an authentic antique skeleton key, so no two cuffs will be the same. 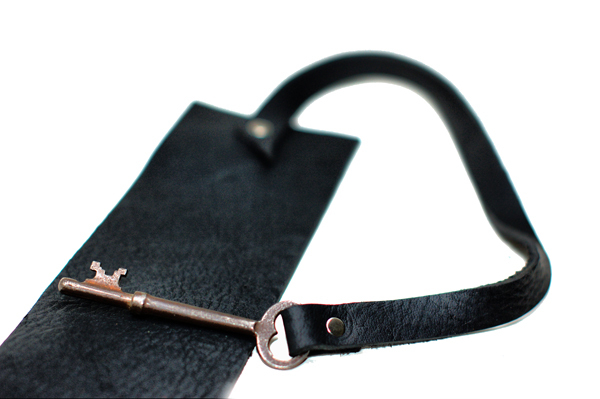 The keys come from all over the world and are real antique finds. 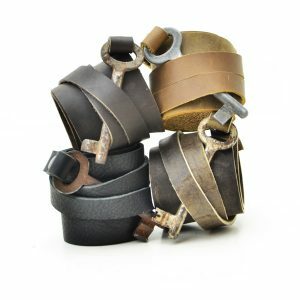 4.5", 5", 5.5", 6", 6.5", 7", 7.5", 8", 8.5", 9", 9.5", 10"
I love love love this bracelet. 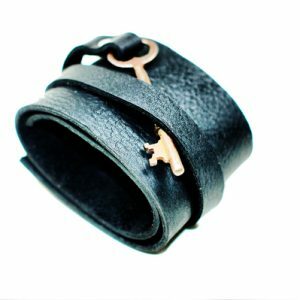 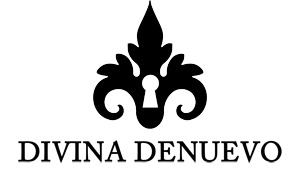 I recently purchased it and I’ve been wearing it almost everyday since I bought it. 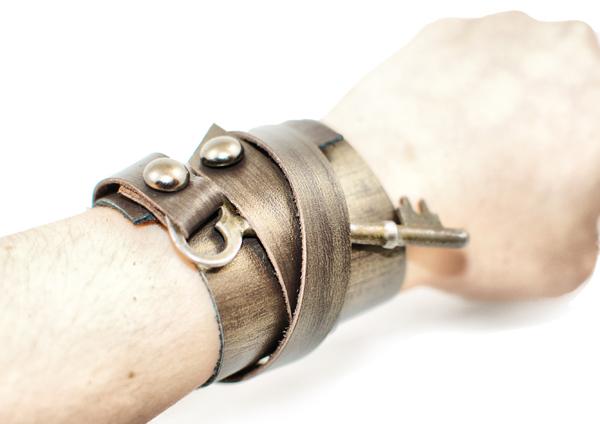 I love how it looks and it fits me perfectly. 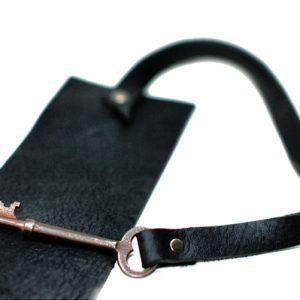 I think it’s a great price too. 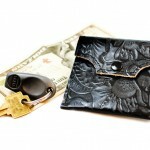 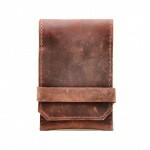 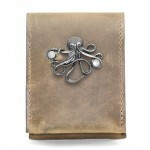 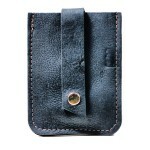 It would make a great gift for anyone that loves leather. 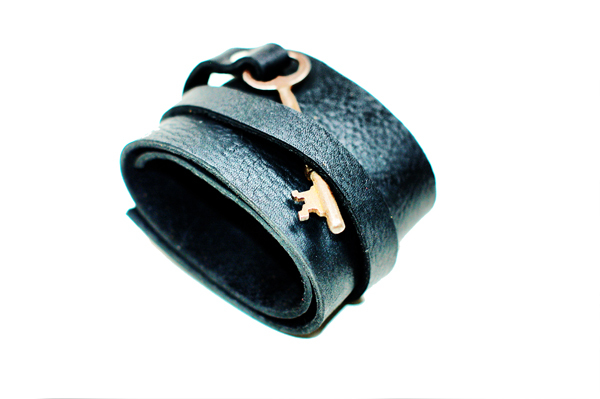 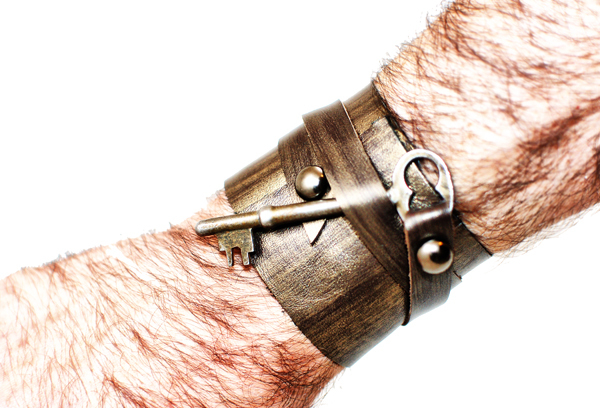 It’s a really smart design and the key adds a really cool look to the plain leather cuff bracelet.